We specialize in window covering systems and provide professional solutions for all types of interiors and buildings. We value our customers’ trust. All products offered by us are covered by three-years warranty. The quality is very important to us which is why we make sure that our made to measure products are manufactured to the highest standards. Our interiors reflect our individualism. That’s why we care so much about wide choice of products and provide extensive range of fabrics and solutions. To support the safe use of our products, they are equipped with elements that allow you to keep the cords or chains out of reach of children. 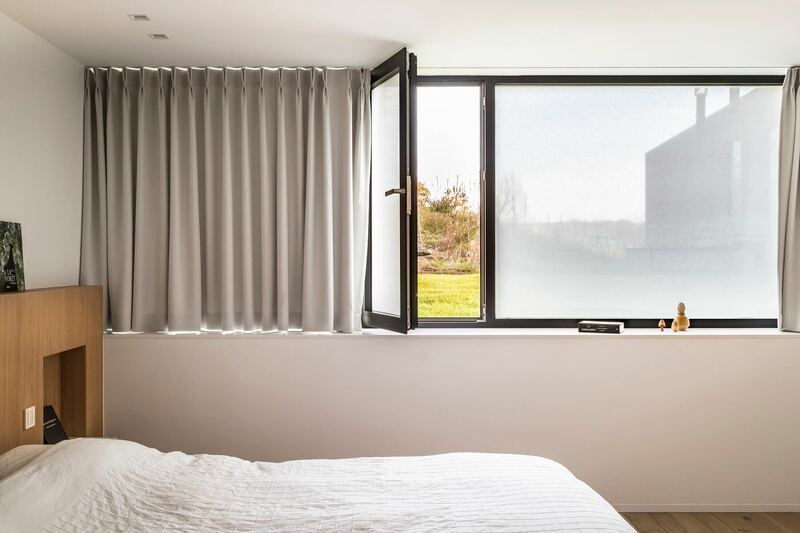 Blinds, roller shutters, shades, curtains, insect screens and more - we specialize in providing premium quality window treatments and solutions for both residential or commercial environment. All our products are made-to-measure and use high quality components and systems manufactured in UE to deliver smooth, reliable performance. With a huge range of options to choose from you can tailor any product to your individual requirements and style. Interior window covers are designed to protect homes, offices or other commercial environments from the effects of sun exposure. Properly controlled, they determine the conditions prevailing in the interiors. 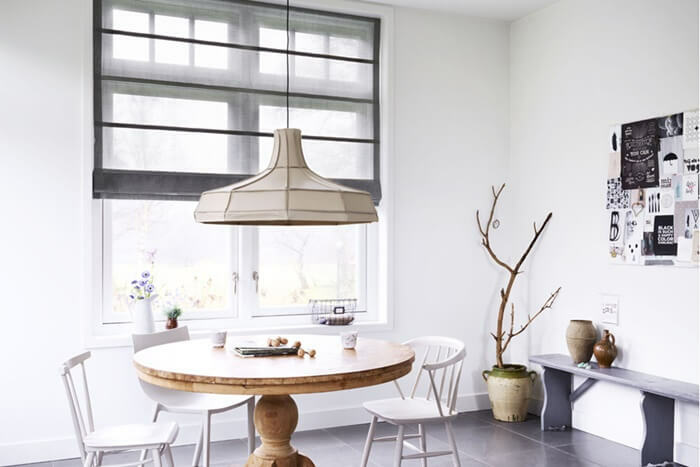 Roller blinds (shades) are the simplest form of protection of a room from the sun. 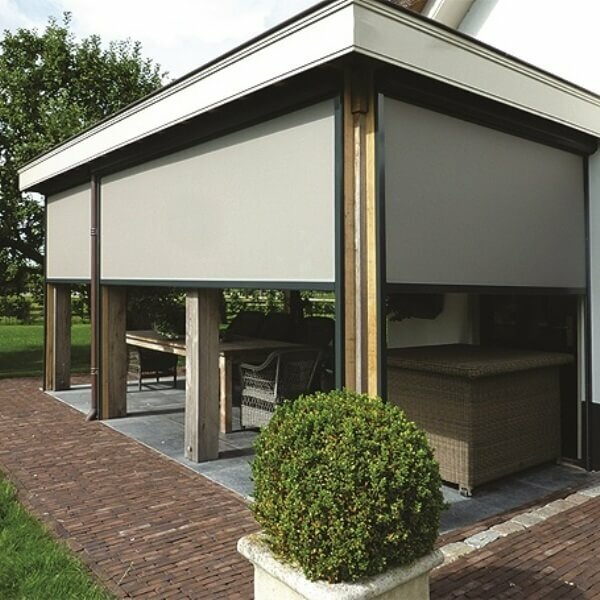 Versatility and wide range of the offered fabrics enables reliable protection against the heat and glare of direct sunlight. 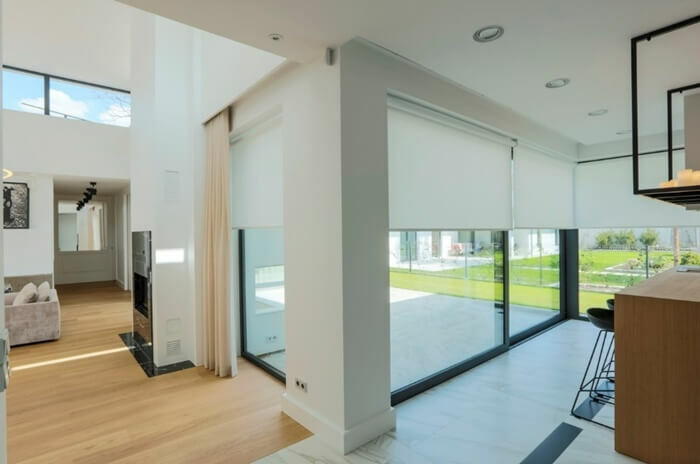 Horizontal blinds allow to hide the interior from sunlight exposure and observers from the outside. 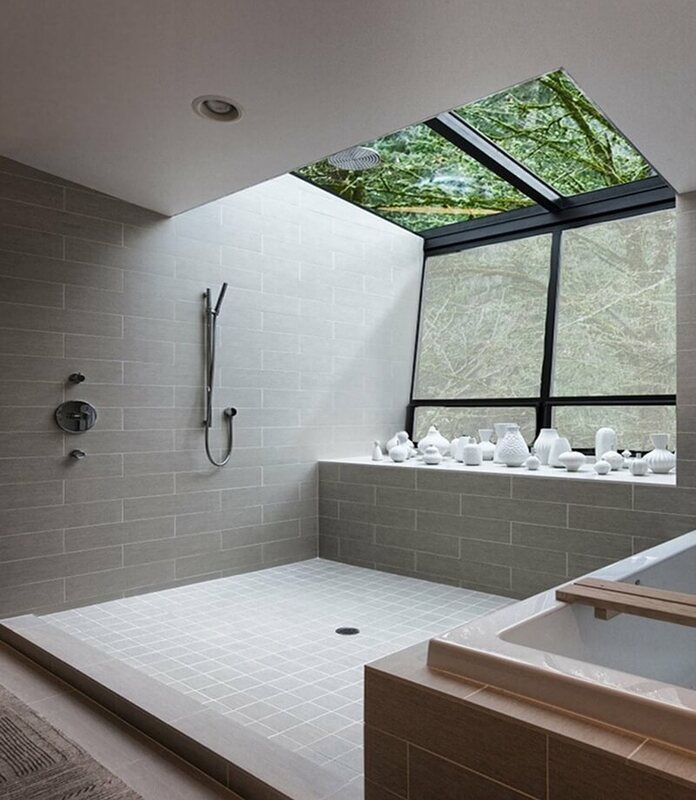 Additionally they ensure free air circulation and don’t limit the inflow of natural light. 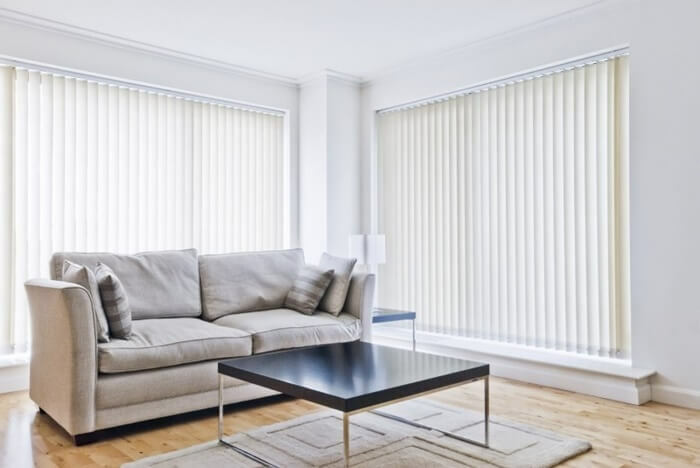 Pleated blinds are one of the most interesting solution in window treatments. They enable to cover any window part from both the top and bottom and can be used for even unusual window shapes. 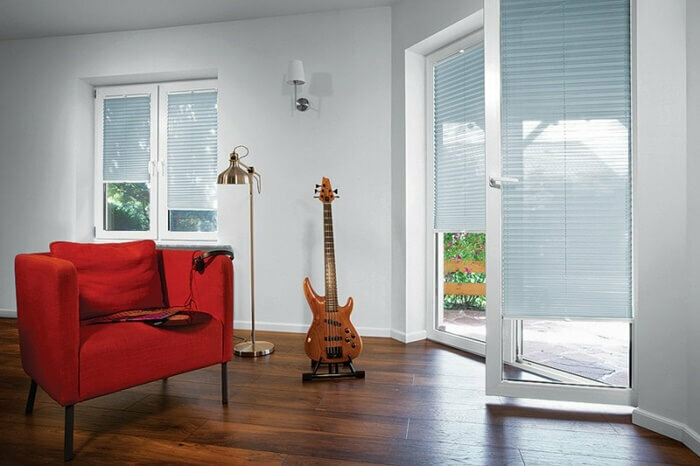 Vertical blinds are usually useful for large glazed surfaces. They can be mounted horizontally or diagonally and controlled manually or electrically. Classic curtains will add style and character to every space. Appropriately selected from rich collection of fabrics they will make you feel comfortable in your home. 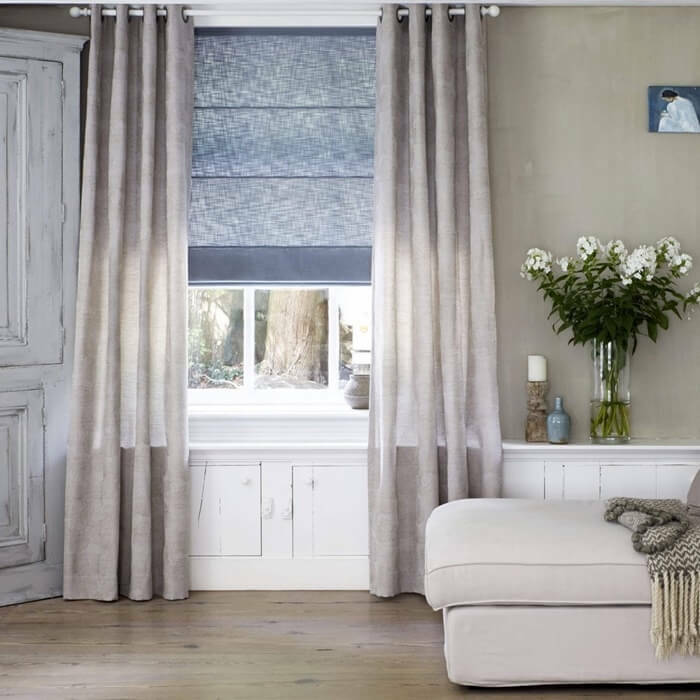 Roman blinds are eye-catching and functional decoration not only of the window but also of the whole interior. 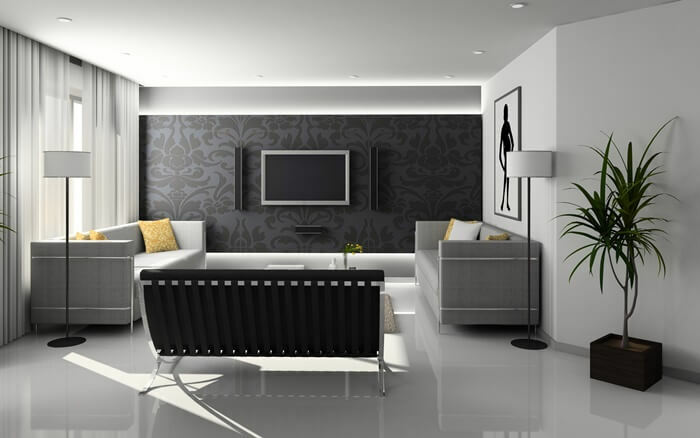 They fit any type of room and can perfectly replace traditional curtains. Innovative, modern, stylish and available in manual and electric control - the curtain rods provide comfort and convenience of use for your curtains or drapes. 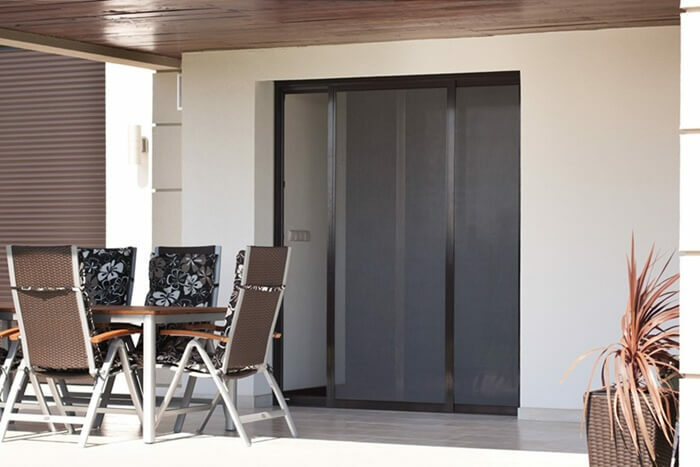 Panel curtains – Panel track is a window or wall decoration that allows you to cover large glass surfaces. They are ideal replacement for curtains or drapes and perfectly complement the interior design. 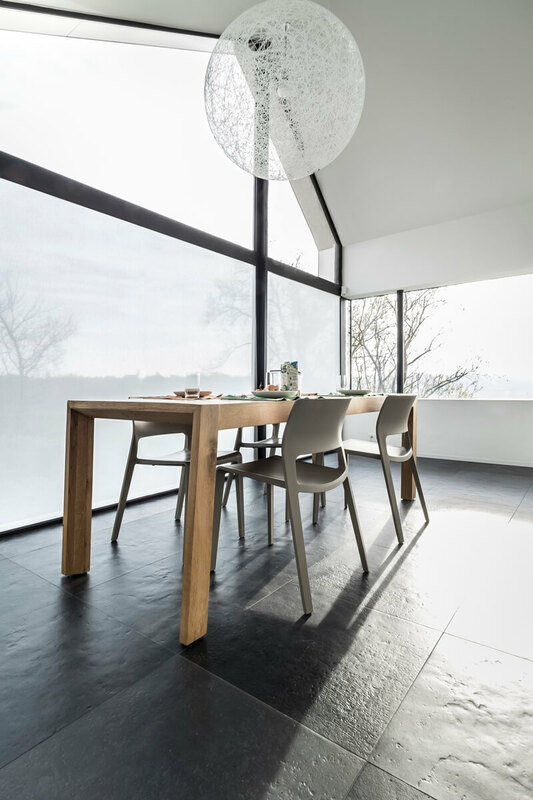 SQUID is a self-adhesive transparent fabric that can be used with any type and shape of window. 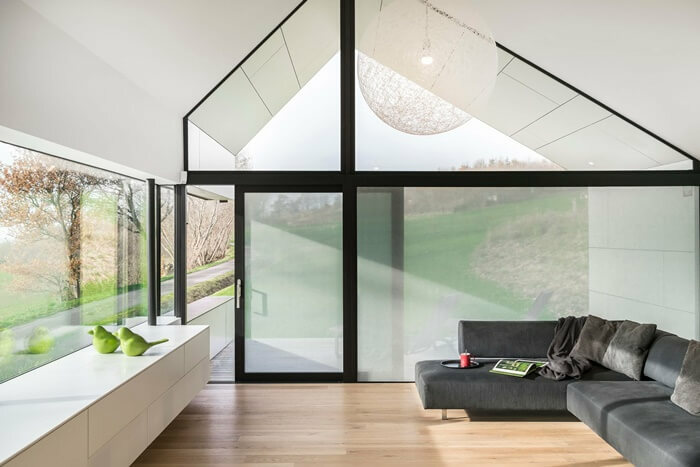 It’s one of the most versatile and innovative window coverings which adds a stylish finish to the interiors and also protects them from excessive sunlight. Exterior window covers are an ideal protection from excessive heating and insolation of interiors. When fitted adequately they protect from adverse external conditions as well as create an attractive facade finish. External SCREEN blinds are mounted on large windows. They provide optimum protection from sunlight and support for air- conditioning as well as give buildings a nice stylish finish. 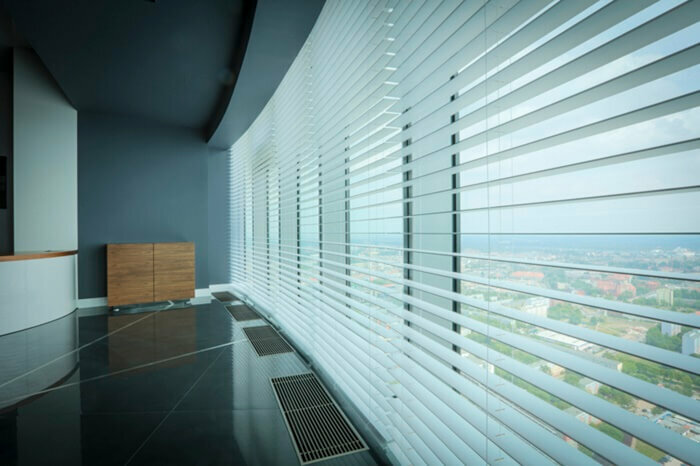 External venetian blinds are elegant window covering that is mounted outside the building’s facade. They emphasize the modern appearance of the building and have a positive effect on the temperature distribution in the rooms. 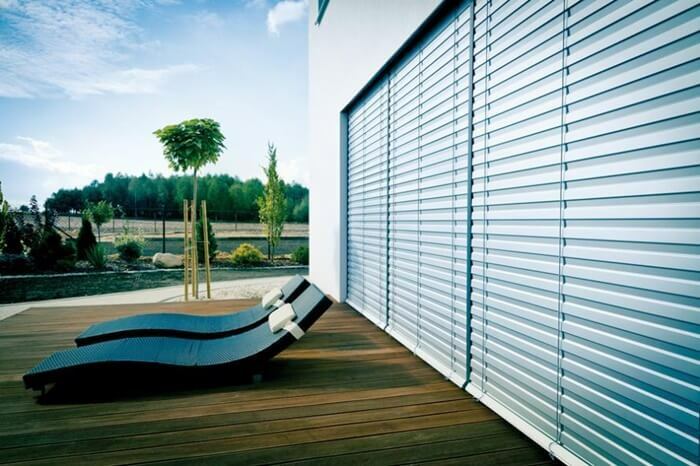 Roller shutters guarantee comfort, safety as well as energy efficiency. 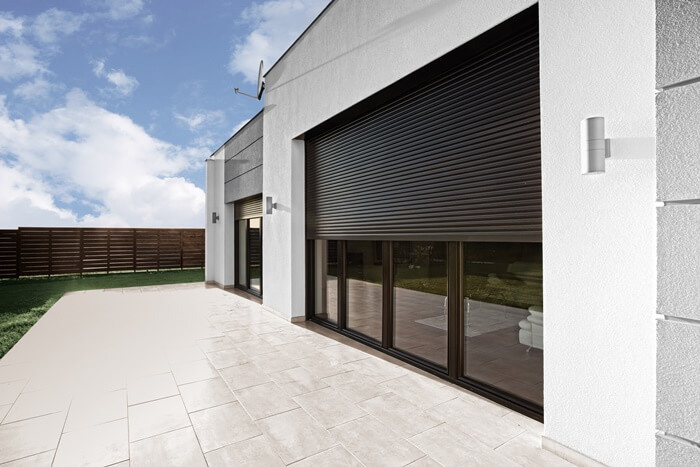 Resistant to weather conditions, they protect against noise and ensure privacy in your home or office. Insect screens are nets protecting against insects and other unwanted elements. Mounted in window or door opening they are perfectly made to measure with durable materials that do not reduce the view from the window. 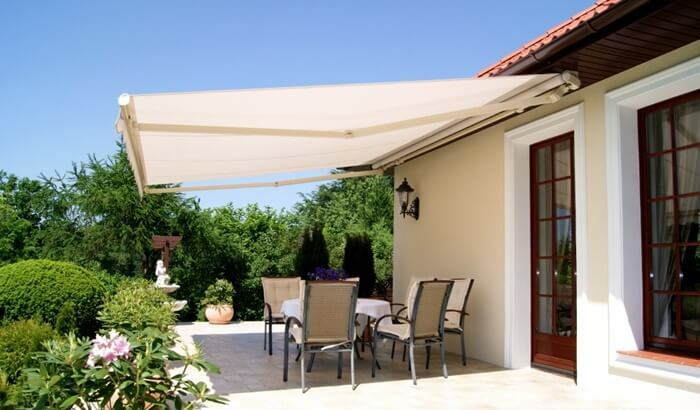 Awnings are the perfect cover for every terrace from sunshine. Made of the highest quality materials will provide excellent optical and thermal comfort, as well as a unique look. 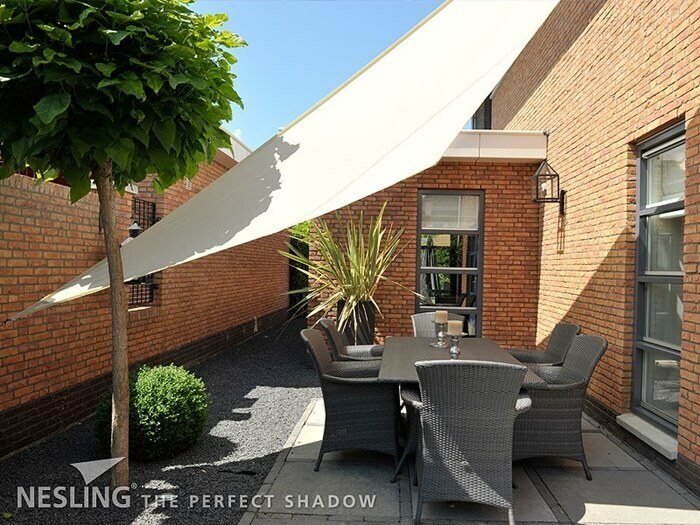 Sun or waterproof shade sails are a functional and fashionable product that will provide shade over the relaxation zone in your garden and on the terrace even during rainy weather. 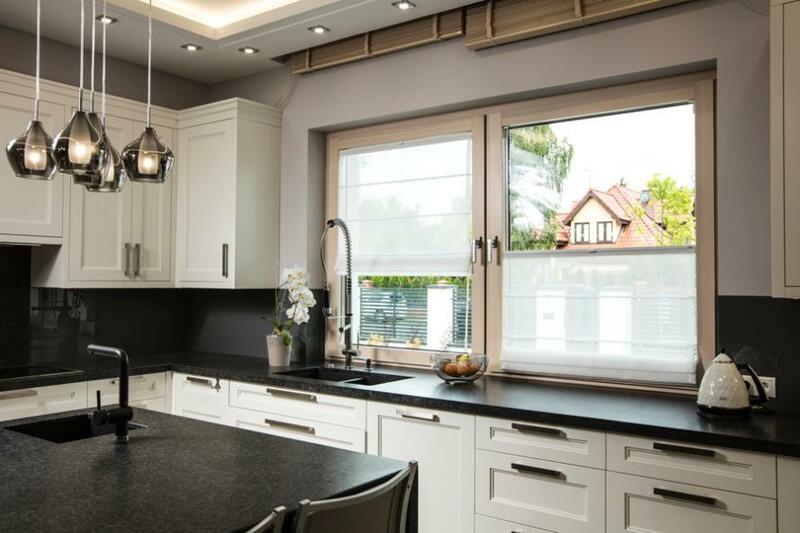 The solutions provided by us enable to fit appropriate cover to any type of window, while the variety of colors and patterns will make the interior not only functional, but also add unique atmosphere to it.